The Stubless Roller Retention System Unique to Trimax for Vastly Increased Bearing Life, Roller Retention and Minimised Maintenance. 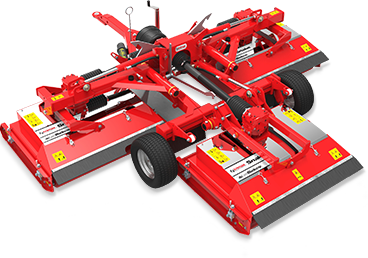 With a total cutting width of 34′ the X-WAM will increase your productivity using only one tractor, one driver and one mower. X-WAM has the ability to perform zero turns without having to lift any of the mower decks and has superior undulation following capability making the machine the ultimate wide area mower. Pegasus has become the benchmark in turf and sod mowing as well as sports field mowing around the world. 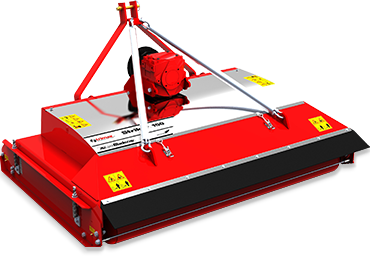 With low maintenance costs, a wide range of options to suit your application and available in cut widths ranging from 16 – 24′ you can’t go past a Trimax Pegasus. The ProCut has been part of the Trimax range for over 30 years and can be found on high profile turf applications around the world including the grounds of Windsor Castle in the UK. Engineered to withstand everyday use in the toughest commercial environments the ProCut Series 4 is excellence refined and is easier to operate and maintain than ever before. LOCTEK CAN BE PURCHASED AS A RETROFIT SYSTEM SPECIFICALLY DEVELOPED FOR CONVERSIONS OF STUBBED BEARING SYSTEMS ON SELECTED MOWERS.